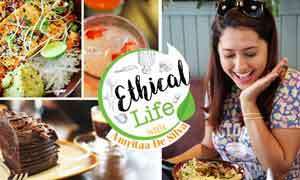 This week on Ethical Life with Amritaa De Silva, she gives us her all-time favourite vegan sushi recipe. 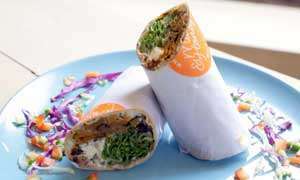 Who doesn’t love sushi? 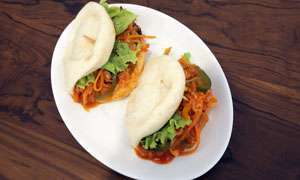 This week on Ethical Life with Amritaa De Silva, we make Vegetarian and Vegan Tacos! 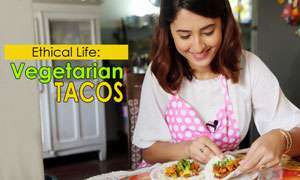 This week on Ethical Life with Amritaa De Silva, we make Vegetarian Tacos!